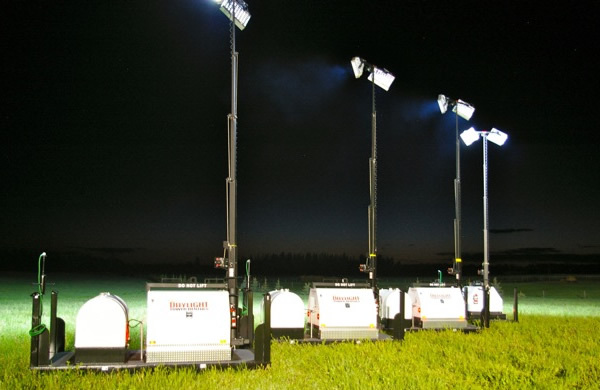 Keep the lights on with our Portable Generators, Call Today 704-489-8895. Need Portable Power We Have It! We have industrial lighting to make sure your event doesnt go dark, Call Today 704-489-8895. 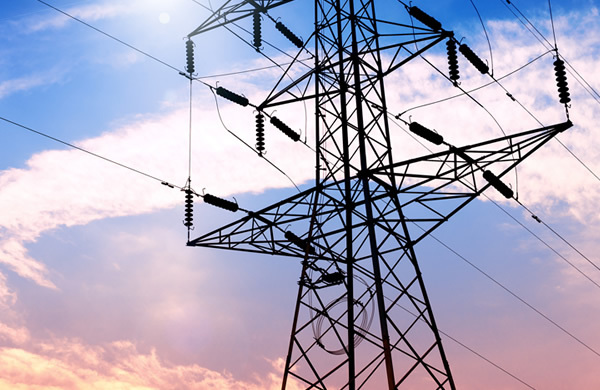 Electrical Power has become something that we all rely on to make our lifes better and safer. As technology has improved and speeded up our lives, electrical power has made us more productive, but also more dependent upon it. We lose more than the refrigerators and air conditioning when the power goes out. We lose sensitive information, our security systems, health care equipment,computers and communication equipment. We lose a sense of security and well being for our families. Our modern life style makes us dependent upon electricity to lead productive lifes. The statistics say that the average household will have a power outage of nine hours annually. Portable Power is a company that specializes in providing the electricity and lighting for large and small events in North Carolina, South Carolina, Eastern Tennesee and Virginia. We have generators from 1000 watts through 120,000 watts ( 1kw - 100kw). We also install and service stationary stand-by power for homes, businesses, utilities, rest homes and fire departments. Rest Home and Munucipality Work is something we have been successful in providing solutions that are greatly appreciated. 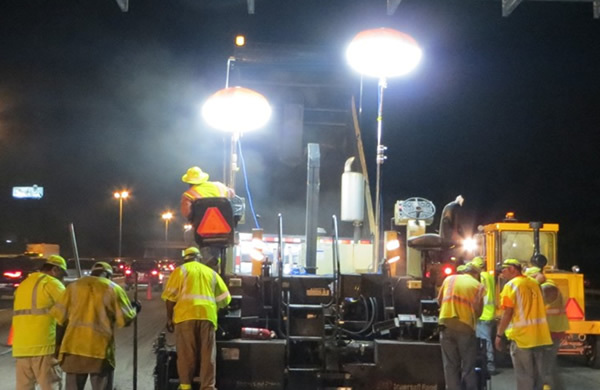 Temporary Power Distribution and Lighting are our specialties.